Magnificent, traditional Floor Standing Candelabra, available with 3,5 or 7 lites. 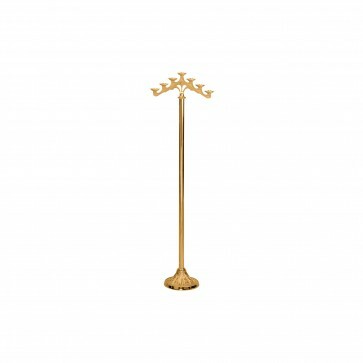 This finely crafted candelabra comes in either Bronze or Brass with a Satin or High Polish finish. Please specify metal and finish when ordering. 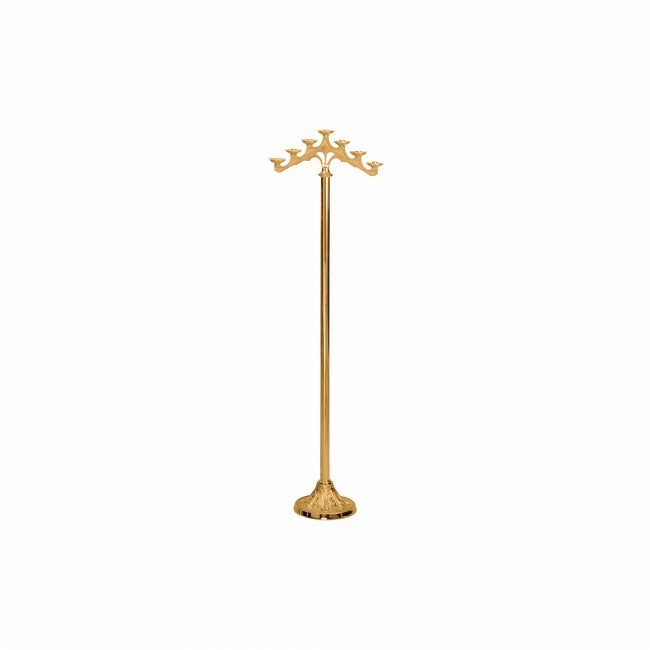 This elegant candelabra is 60" high with 10 x 12" base and for durability is oven baked.